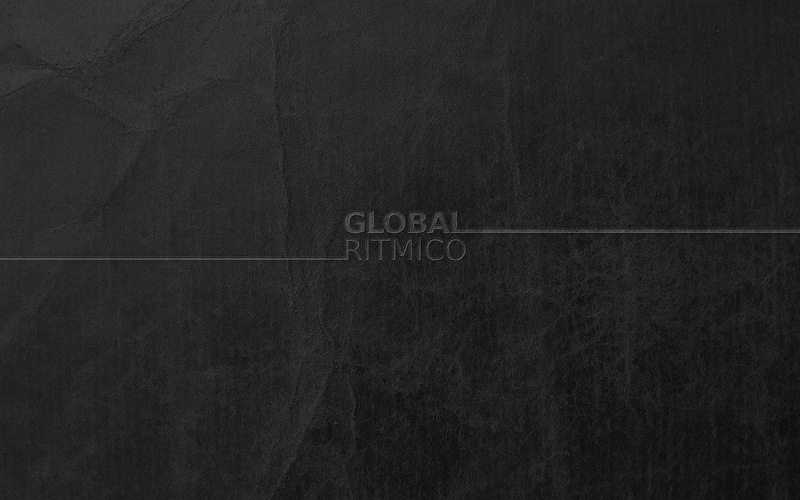 This is the first wallpaper set we’ve made for Global Ritmico. It’s just our logo on a piece of old paper. The set contains different colored versions and different resolutions are also included (2560×1600, 1920×1200, 1680×1050, 1440×900, 1280×800). Feel free to download and to share.